It looks as if the Qualcomm vs. Apple battle could affect next year’s iPhone and iPad hardware. According to a report by The Wall Street Journal, the ongoing feud between the tech giants might see Apple turn to Intel and possibly MediaTek for the modem chips in its future products. Back in January, Apple sued Qualcomm for $1 billion over claims it had been "charging royalties for technologies they have nothing to do with." The WSJ’s source says that following this initial lawsuit, the chip maker withheld critical testing software for chips in iPads and iPhones. Qualcomm countersued Apple in April, and in July confirmed it was seeking a US ban on some older iPhones that violate its patents. The company has also filed a lawsuit that aims to stop the manufacture and sale of iPhones in China. The report adds that Apple’s decision to abandon Qualcomm’s components could still change. "People familiar with Apple’s manufacturing process said the company could change modem-chip suppliers as late as June, three months before the next iPhone is expected to ship." explains the WSJ. "Still, some of the people said Apple hasn’t previously designed iPhones and iPads to exclude Qualcomm chips at a similar stage of the process." Although Qualcomm’s Snapdragon chips are used in a large number of today's smartphones and other devices, losing a customer as large as Apple would be a huge blow, and could see the firm's share price, which has already fallen this year, drop even further. 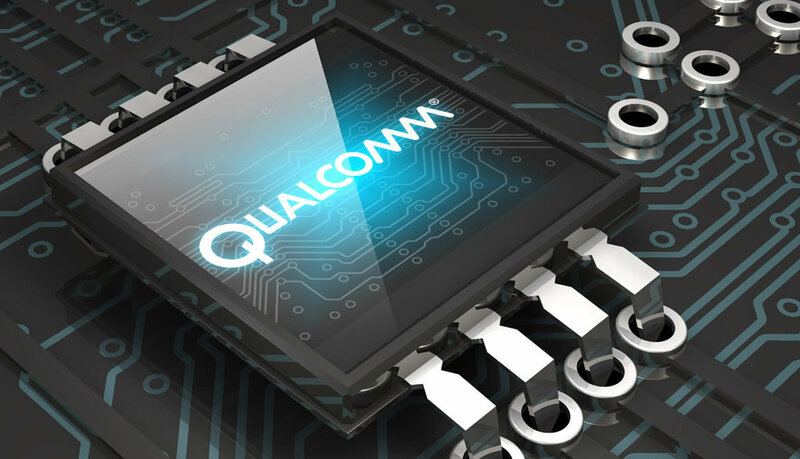 Qualcomm told Reuters it continues to provide its fully tested chips to Apple. “We are committed to supporting Apple’s new devices consistent with our support of all others in the industry,” the company said in a statement.